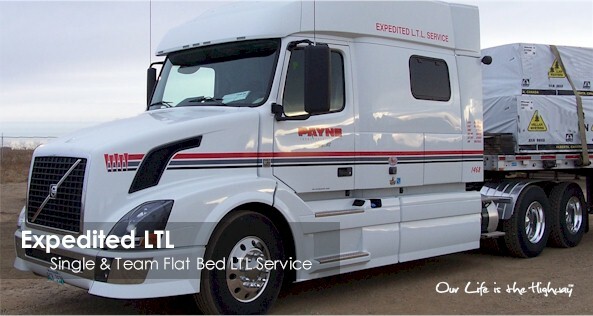 Expedited LTL - Payne Transportation Ltd.
Payne Transportation runs single and team flatbed LTL loads twice weekly scheduled expedited LTL service between Sherwood Park, AB to Houston, TX and back. Every Tuesday, trucks leave from both terminals for Friday delivery. And every Friday, those trucks turnaround and head back. We are currently running 11 trucks on this division. 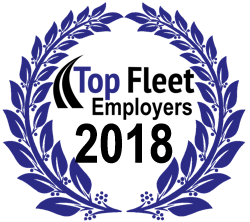 We can offer interline pickups and delivery not just from the Edmonton and Houston areas, but from all of Alberta to most of the southern states.